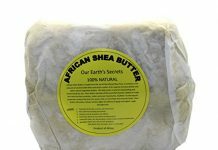 Hair treatments have made your curls coarse & brittle? 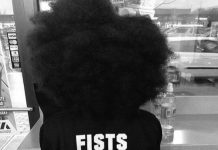 Worry not! 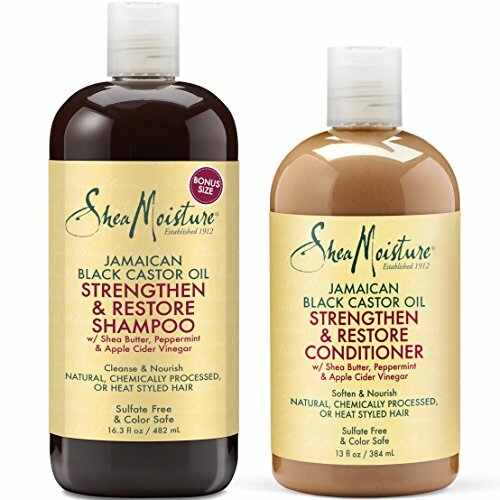 Jamaican Black Castor Oil Strengthen & Grow Shampoo & Conditioner from SheaMoisture takes care of sensitive damages hair, by gently cleansing it of product build-up and providing intense moisturization which reduces breakage and repair split ends. 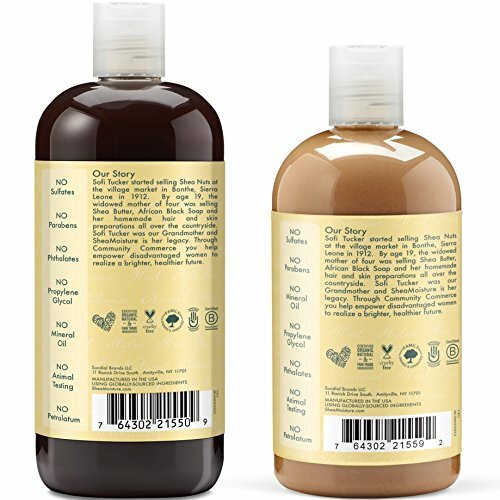 Apple Cider Vinegar added to the formulation balanced the ph levels in the scalp, softening your curls and making them adorably manageable. 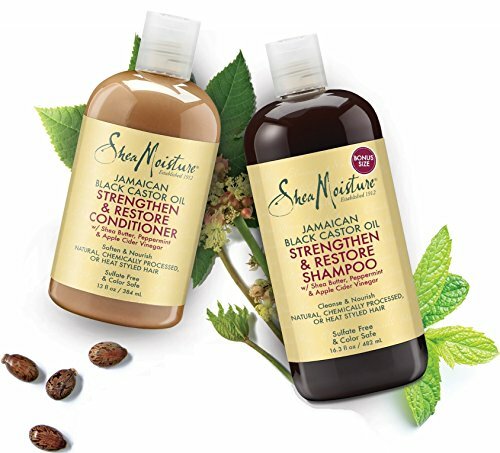 Regular use of the SheaMoisture JBCO Shampoo & Conditioner make your curls so gorgeous, you will want to flaunt them at every occasion! 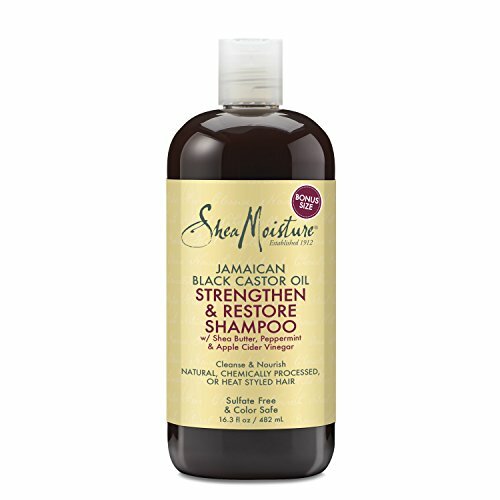 Creating the perfect Jamaican Black Castor Oil is an art that requires a fair amount of skill. Castor seeds are first roasted. The roasted ash is then added to the oil. 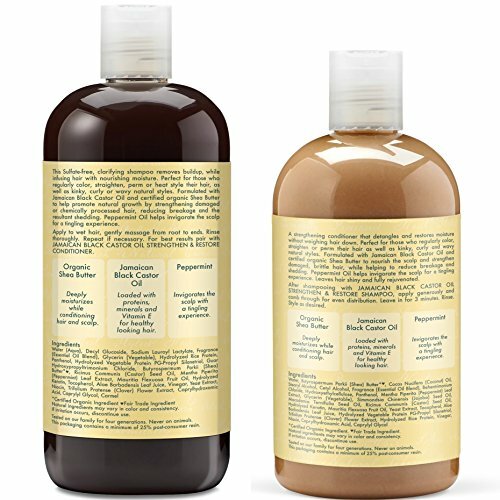 This is what changes the color of the castor oil from its yellow origins to the slightly darkish variant. 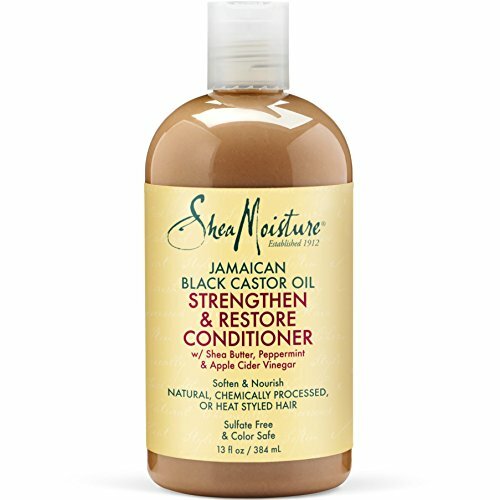 Rich in Omega-3 fatty acids, Jamaican Black Castor Oil moisturizes dry, brittle hair and promotes hair growth. 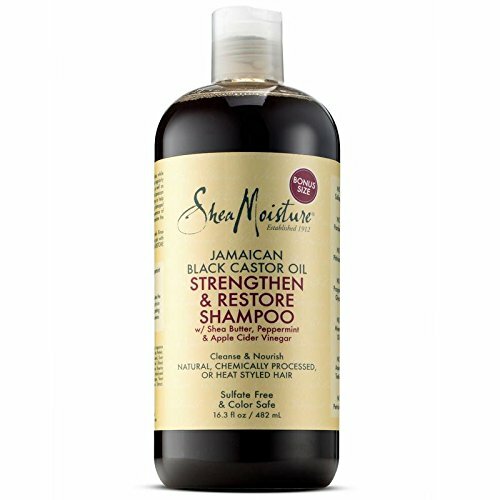 Emollient properties of castor soften hair and prevent hair fall, leaving you with beautiful, soft curls. 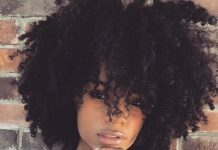 Previous articleBest Curl Defining Products For YOUR Natural Hair Texture!